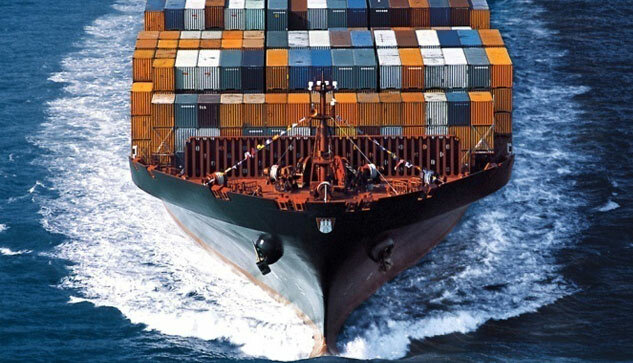 Assistance in the selection of the maritime service that best suits the client’s needs. 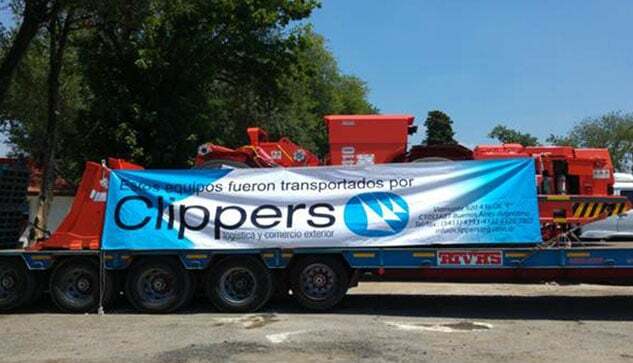 We operate with the main maritime companies, which allows us take care sea cargoes with worldwide. 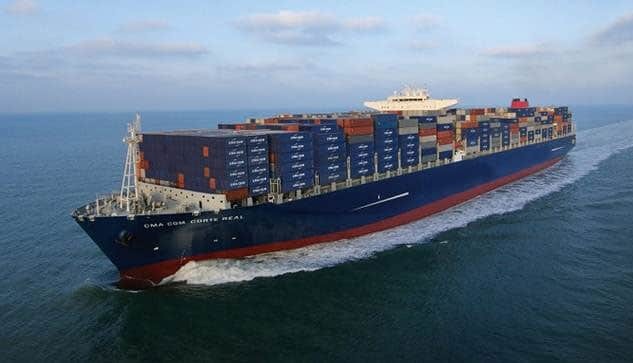 Management of FCL, LCL and general cargo (B/B). 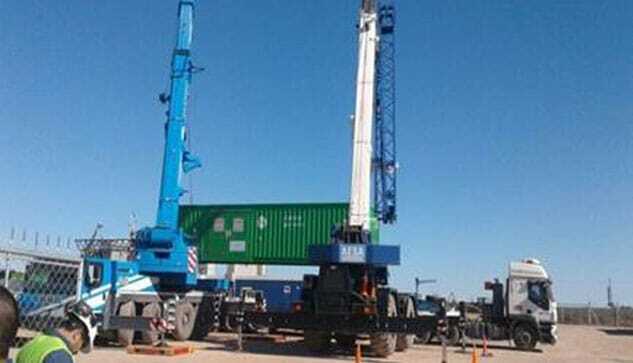 Coordination and shipment of special and project cargoes. 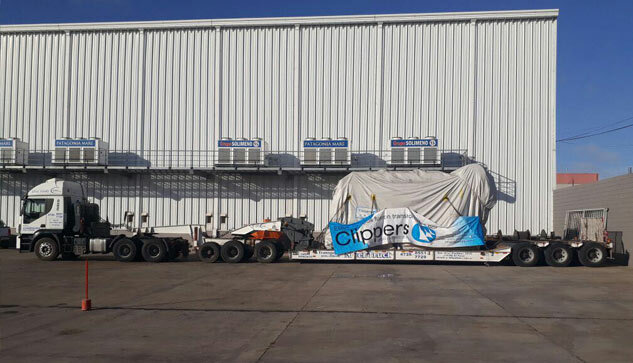 Chartering for large cargo volumes. 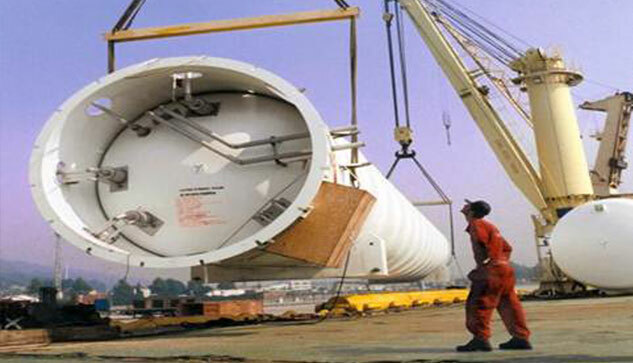 Liquid loads cargoes: Flexi tanks and Iso tanks. 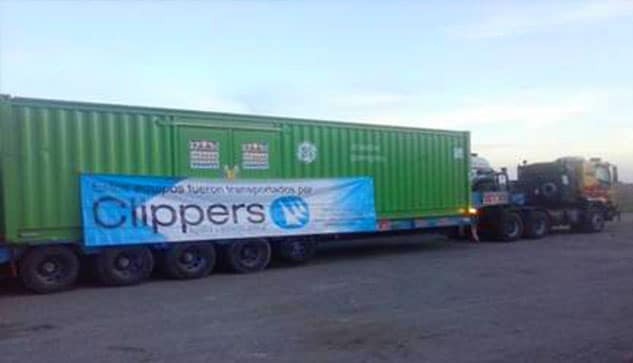 Reefer cargo: transport / containers and warehousing. 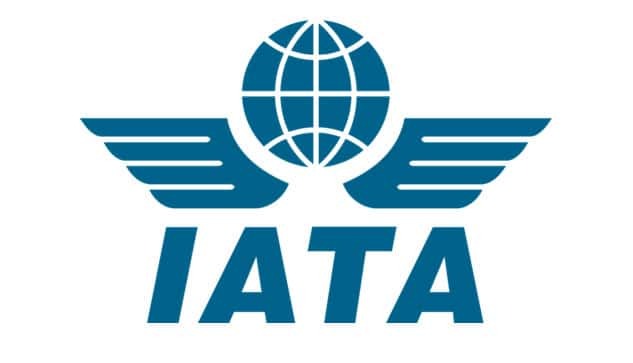 We work with all recognized airlines of the market. 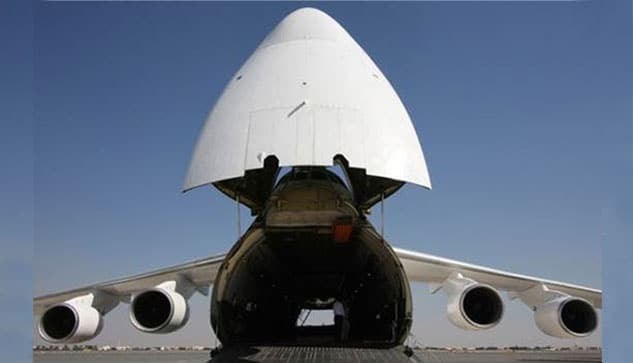 Experience in the management of charter flights for project cargo and emergencies in the logistics chain. 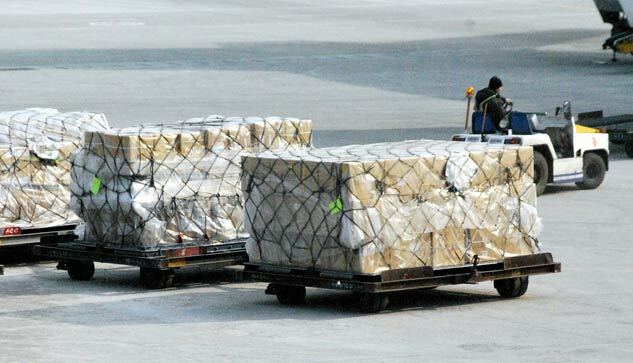 Airport attention 24/7 for special cargoes. 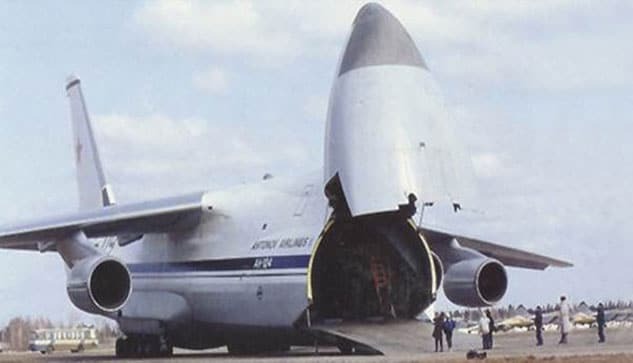 Trained personal to handle perishable cargo. 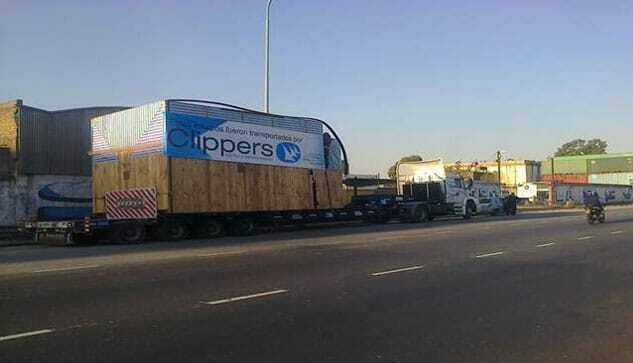 Freight service to full truck FTL. 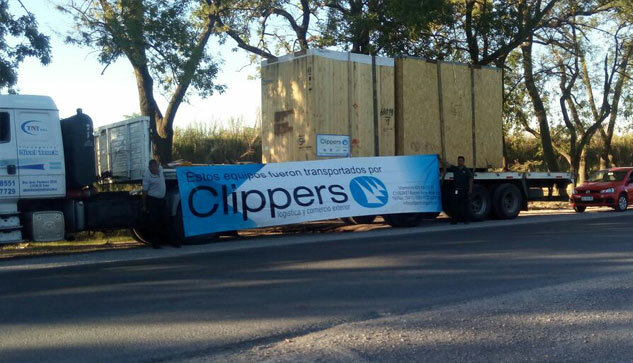 Pick-up/Delivery & Distribution of goods. 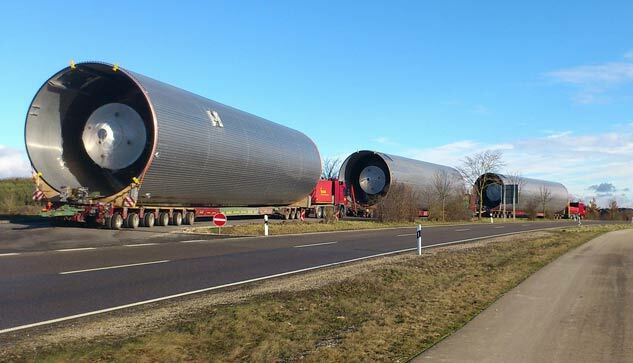 Attention of project cargo. Route Diagram. 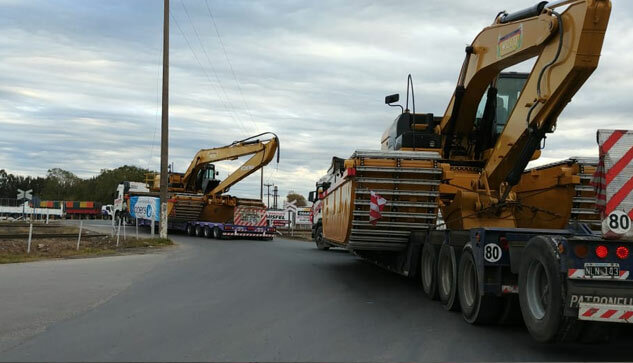 Loading / unloading of heavy and/or oversized pieces. 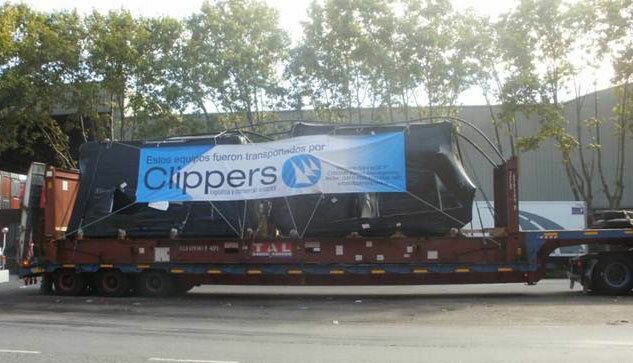 Clippers Argentina SA has vast experience in project cargo shipments. 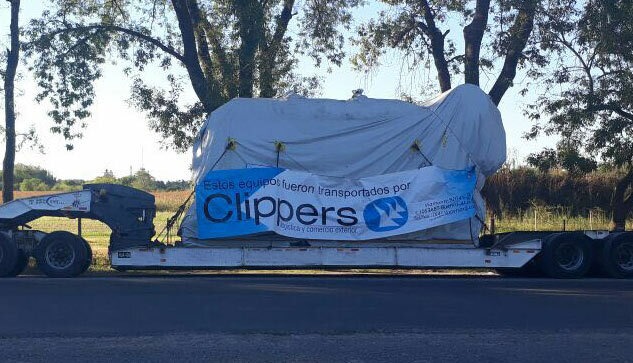 Clippers handles all types of equipment and heavy and large cargo both in import and export from all ports and airports in Argentina. 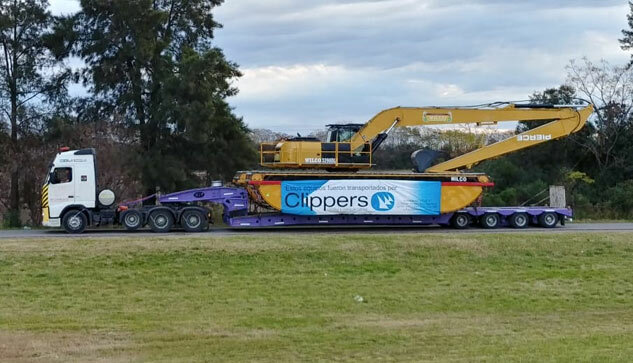 Clippers has long-standing commercial relationships with Heavy Lift carriers, which allows to offer tailored services for each shipment with the highest standards of the Project Cargo market for all our clients and partners. 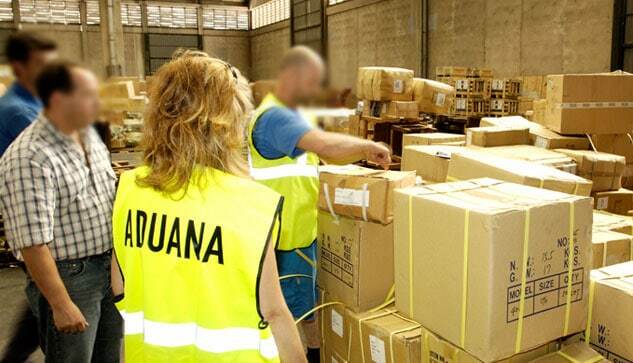 Professionals with large experience in customs services. 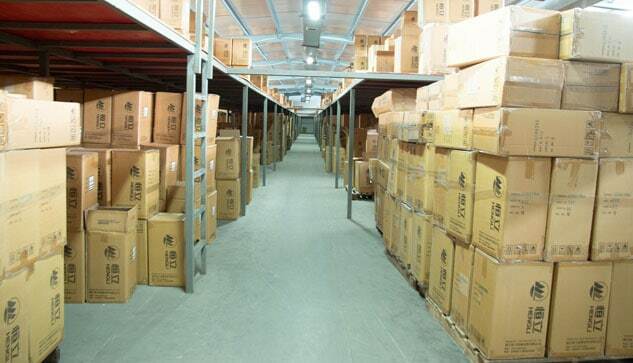 Attention of technical teams for classification of merchandise. Coverage in the main country customs houses. 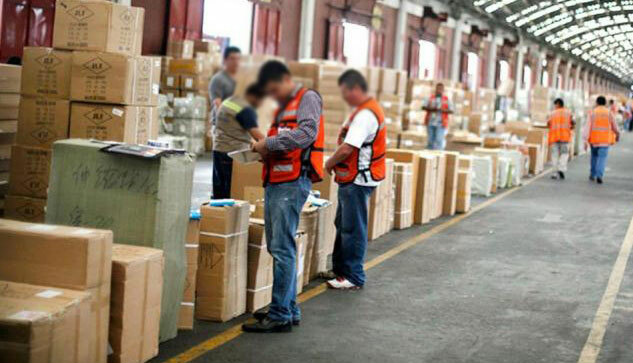 Special procedures before the Ministry of Commerce, Ministry of Industry and Ministry of Mining and other Official Organizations. 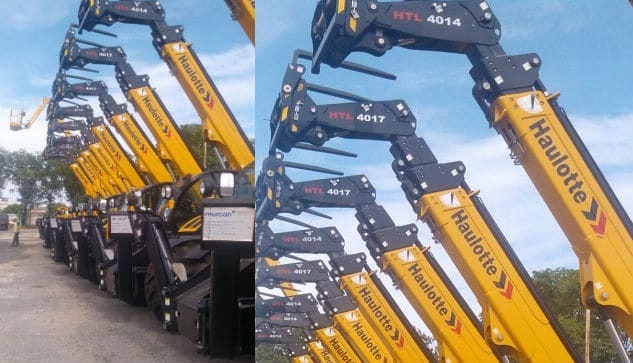 Import and export of “turnkey plant” projects. 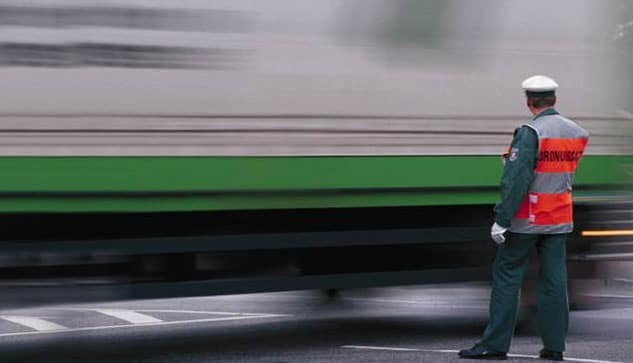 Dedicated staff at ports and airport terminals. Management of other customs formalities. 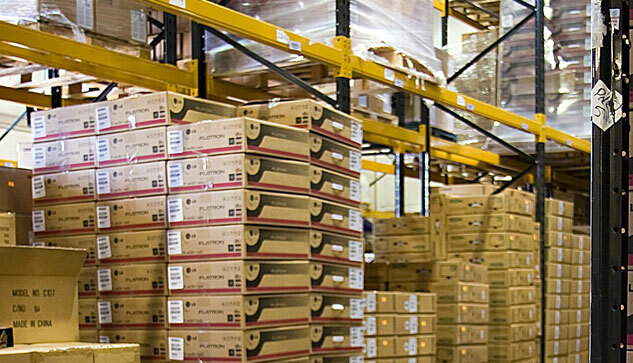 Managing of Warehouse and Free Zone Depot activities. Online information on stock and movements. Insurance / surveyors / technical assessments. 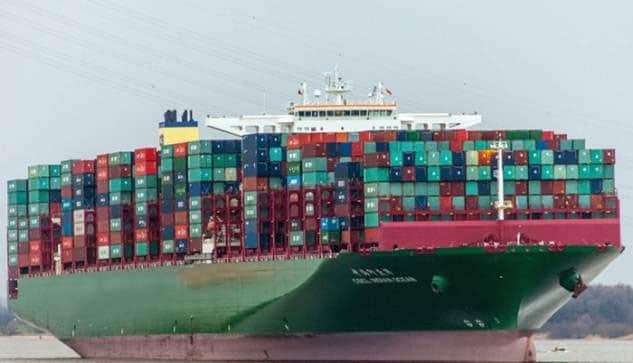 Transport insurance; surveyors’ advice and respadatory documentation contribute to your valuable cargo is being sent in compliance with cargo requirements.